For almost 20 years, the Jack McCarthy Team has been living up to their motto: Service, Integrity, Results! So we are excited to be affiliated with Berkshire Hathaway HomeServices, a brand known for exceptional service. 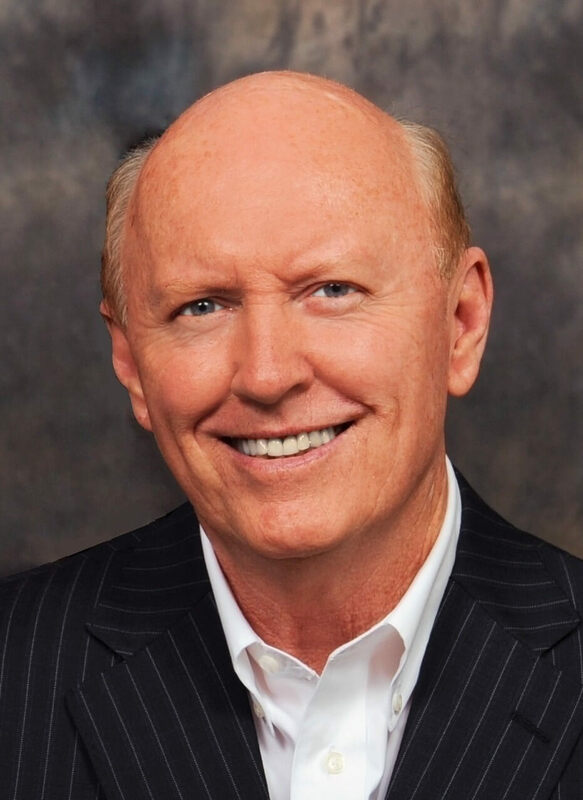 As of April, Jack McCarthy merged the luxury boutique real estate firm, St. Johns Realty with Berkshire Hathaway HomeServices Florida Network Realty. As a family run real estate office, St. Johns Realty served Ponte Vedra Beach, Jacksonville and the surrounding beaches from 1999 to 2014. The company name may have changed, but the Jack McCarthy Team motto has not!